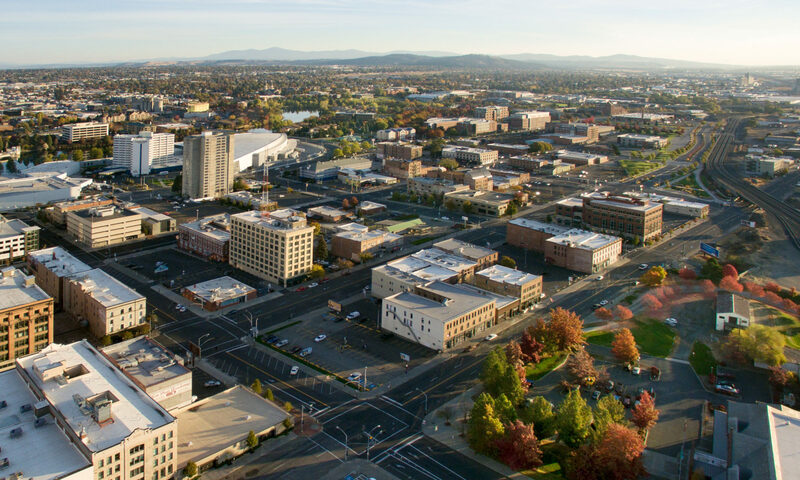 Spokane’s neighborhoods are critically important to its survival as a vital urban city. These are their stories. There’s a great book written by Jeffrey L. Pressman and Aaron Wildavsky called Implementation. It’s a dense read, used mostly by upper-division undergraduate and graduate students in political science and public policy, but more than any other text, it does an excellent job of explaining how policy so often becomes divorced from its implementation. In it, Pressman and Wildavsky argue that such a separation can cause policy failure. Spokane’s dealing with such a problem right now. Enter the official City of Spokane document entitled Initial Design Standards and Guidelines for Centers and Corridors.